I saw a ghost – or did I? Behind the scenes with Scott Milligan. Spiritualism: The past, the present . . . and the future? Nic Whitham’s guide to Thai massage. 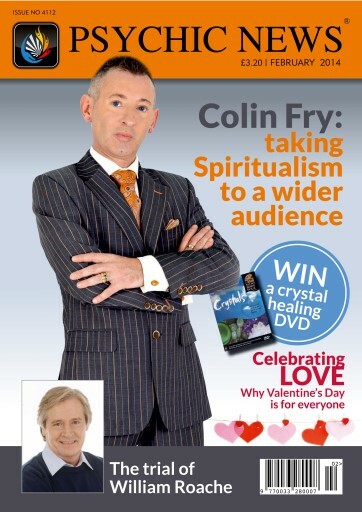 Colin Fry: taking Spiritualism to a wider audience.